Do your grind or clench your teeth at night? Then you may need a bite splint! A bite splint is essential to wear at night by patients who suffer from these ailments. 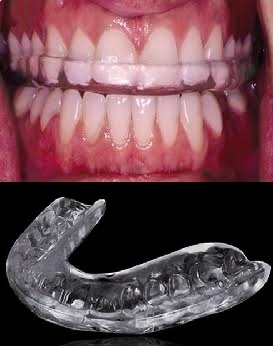 It also helps to reduce the pressure placed on the teeth and jaw, as well as being useful in treating TMJ. TMJ disorders may include neck and back pain, headaches and migraines, jaw pain, as well as clicking or popping in the jaw joint. Don’t let grinding or clenched teeth disrupt your sleep. 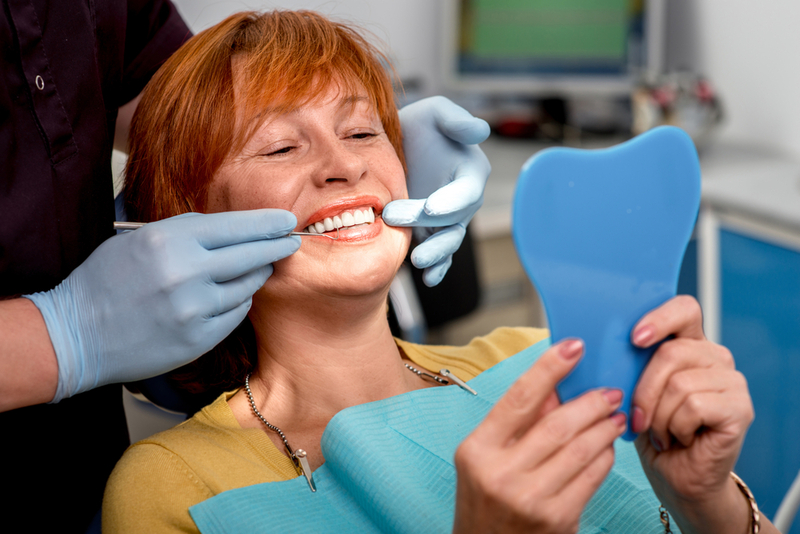 Come into Westside Dentistry and take advantage of our FREE ﻿10 minute dental pre-assessment to see if a bite splint is the right solution for you!